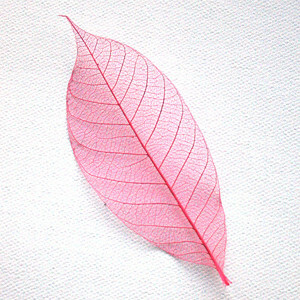 These pink skeleton leaves are great for vibrant card making and for scrap book decoration. 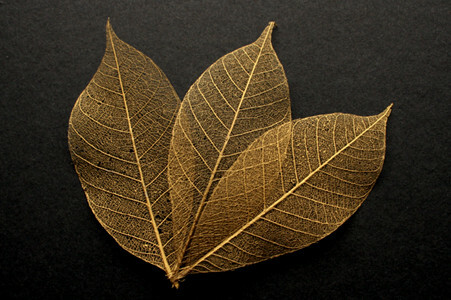 Use them for venue styling, interior design projects and DIY wedding decorations. 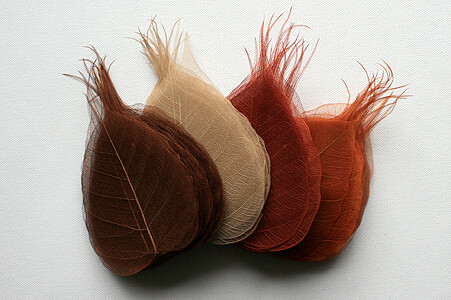 A fantastic addition to art supplies, they can be used to make jewellery and colourful vintage arts and crafts. 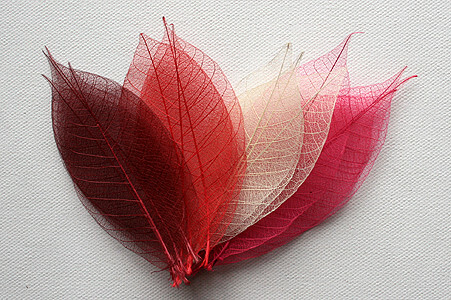 They are available in various sizes from small (4cm) to extra large (15cm). 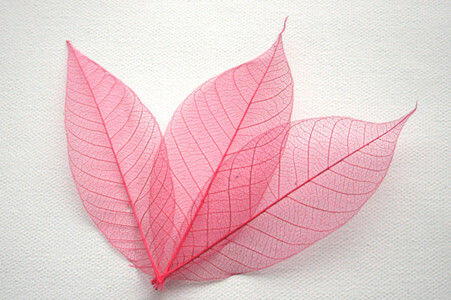 Our pink skeleton leaves are from the para rubber tree and are skeletonised, treated and dyed in Thailand.